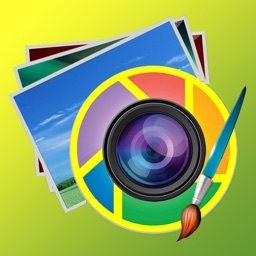 Photo Editor Pro : Change shape, size and color of your image and add sticker, effect to share or save it. 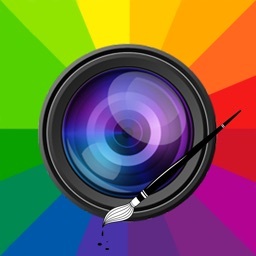 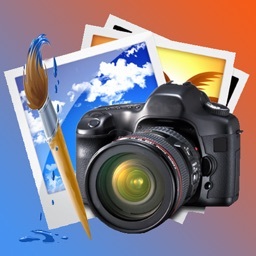 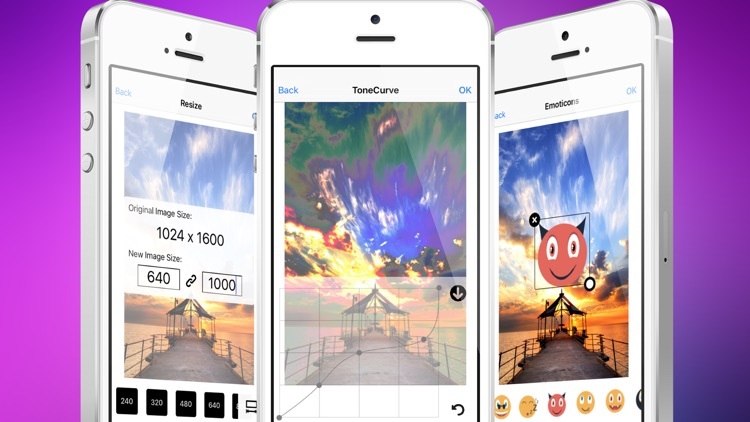 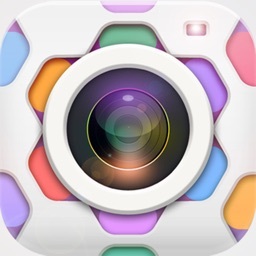 Image Editor Pro- It's a powerful photo editor. 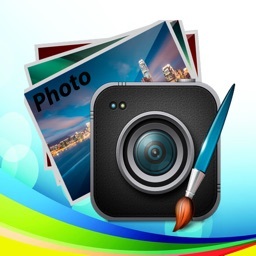 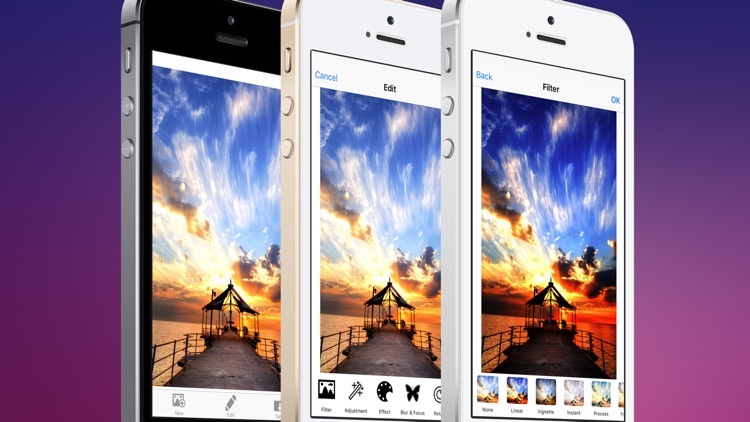 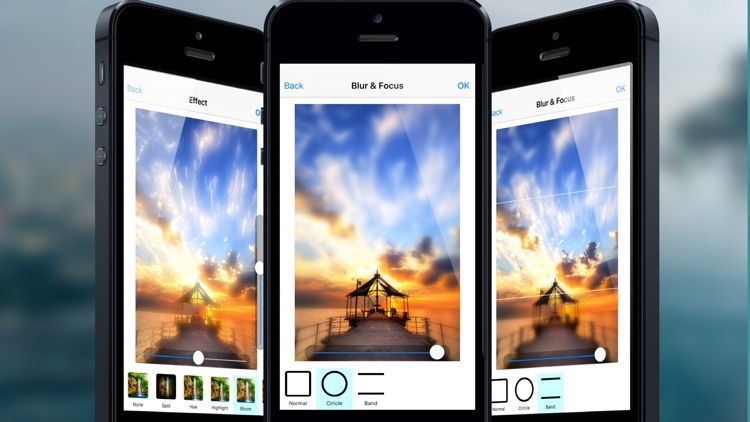 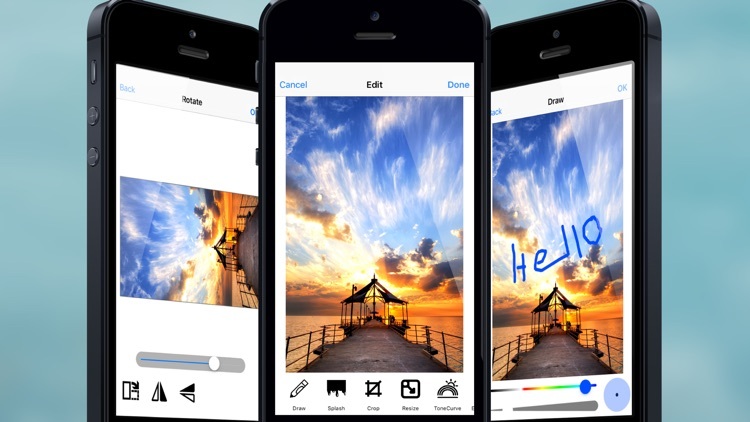 It provide you a quick and easy way to edit your photos . 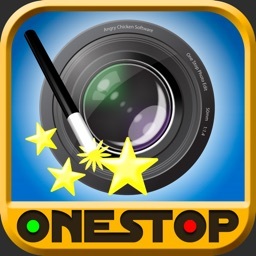 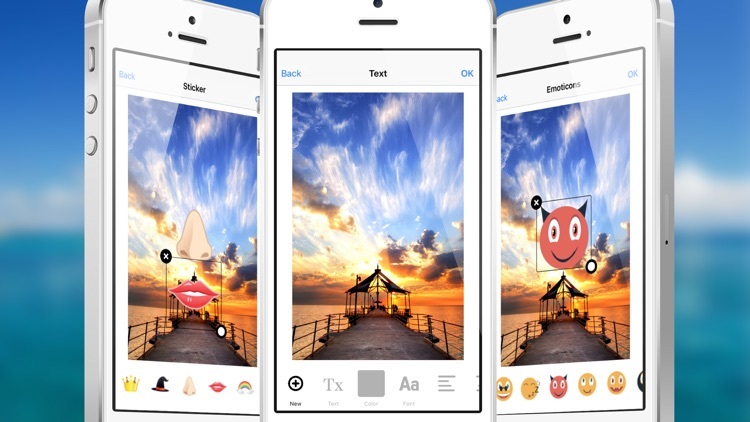 Just Enhance your photos, apply effects, add stickers, paint and draw, remove blemishes, whiten smiles and so much more!